A little more than a year after a conservative school board in Texas approved massive changes to its school textbooks to put slavery in a more positive light, a group of Tea Party activists in Tennessee has renewed its push to whitewash school textbooks. The group is seeking to remove references to slavery and mentions of the country’s founders being slave owners. See! 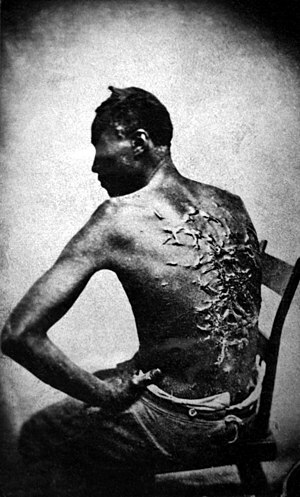 Slavery wasn’t all that bad! The Founders didn’t even know what they were! All but Jefferson who liked his women like he liked his coffee… black and in chains. [There’s something seriously wrong with those people. Seriously, mentally, wrong].